Christmas period in Barcelona offers concerts and performances for everyones' taste. 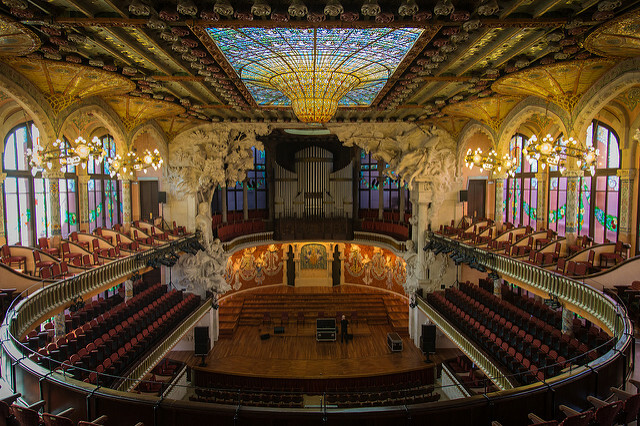 In December Palau de la Música Catalana is offering different kind of concerts almost every day. On 15th of December Les Arts Florissants and conductor William Christie are performing the famous and traditional Handel’s Messiah in Palau de la Música Catalana. You can buy tickets here. December 18th Orquestra Simfònica del Vallès and the choir Cor Jove de l’Orfeó Català are performing a selection of Handel’s Messiah. The concert is part of the Family Concerts at the Palau. You can buy tickets here. Later in the afternoon on December 18th is a Christmas concert performed by Marina Tchebourkina. She will perform works by L. C. Daquin, C. Balbastre, J. J. Beauvarlet-Charpentier, and carols of the world. You can buy tickets here. Gran Teatre del Liceu has on offer different kind of performances almost every day in December. Have a look on the event calendar, and from here you can buy tickets to the performances you want to see. 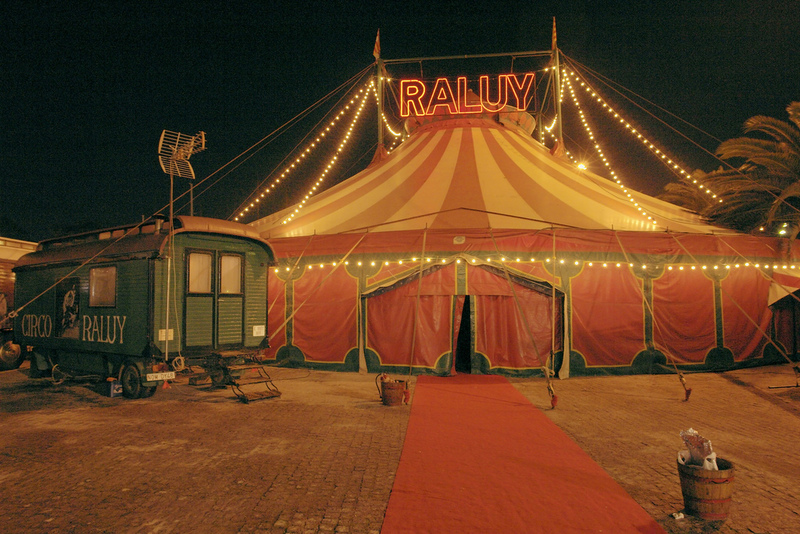 The Circ Raluy circus is a Christmas tradition in Barcelona, and it brings a new show every year. It is a historic travelling circus and it also has a museum of old circus caravans. The Circ Raluy takes place in Port Vell and will stay there from December to January. From here you can read more and buy your tickets to the shows. On Placa Catalunya there will be light and sound shows featuring the fountains, and many family activities. Usually there has been freezed an ice-skating rink from December to January, and it has been open during the Christmas.